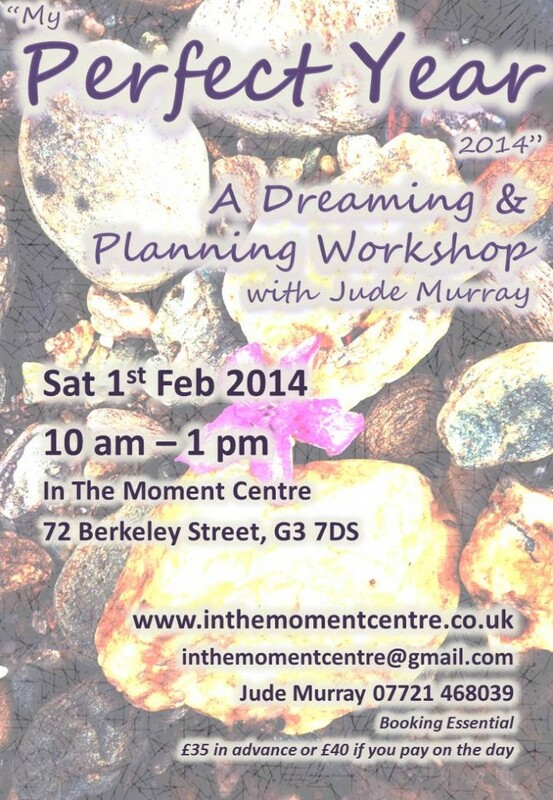 Based on the Anam Cara model that I use on my “Just One Day” personal retreats, and timed to coincide with the season of Imbolc, this workshop offers you an opportunity to dream big and make plans that will actually make a difference to your life, work, relationships or business. From the heart of WHO YOU ARE. I will lead you in a range of activities including meditation and visualisation, oracle cards, journalling, drawing and some creative exercises to get your juices flowing. This is a rare opportunity to experience the benefits of a Just One Day retreat, but in a group.